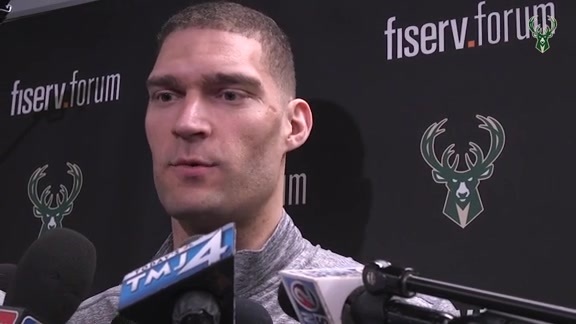 Brook Lopez speaks to the media in the locker room after the win. 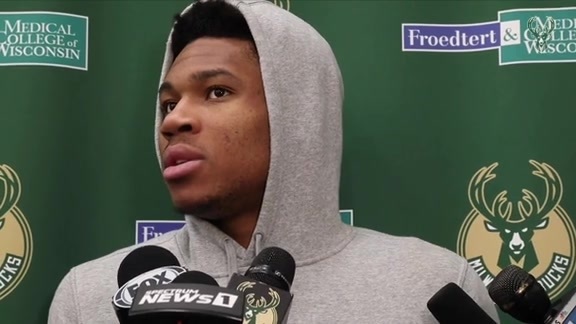 The Greek Freak shares his thoughts postgame following the Game 3 win. 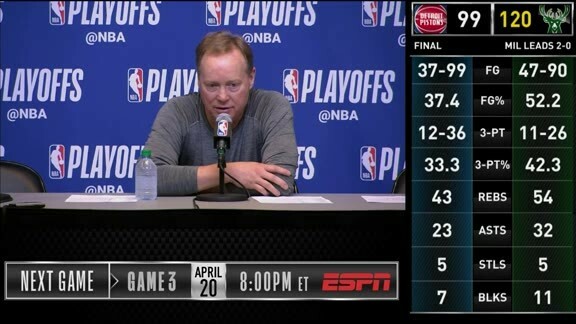 Coach Bud speaks to the media following the 119-103 win in Detroit. 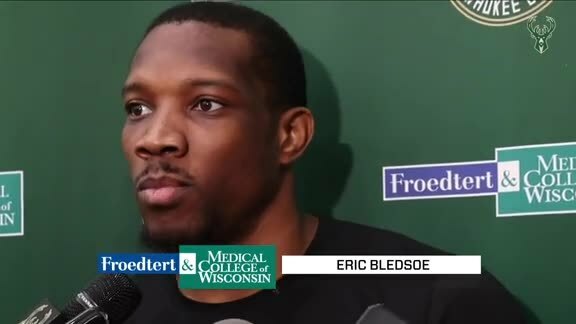 Ersan dropped 15 points shooting 75% from deep. 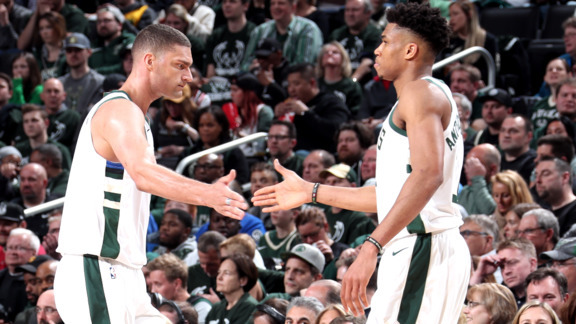 Brook Lopez had 19 points and 7 rebounds in the Game 3 win over the Pistons. 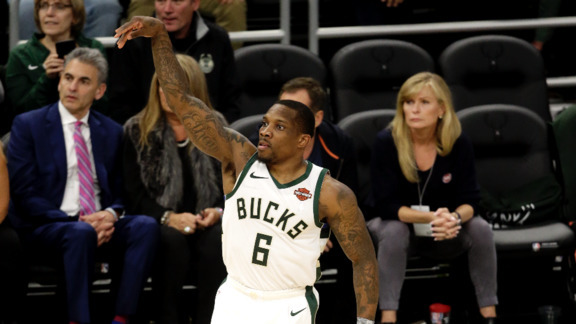 The Bledshow recorded 19 points, 6 rebounds and 5 assists in 29 minutes tonight. 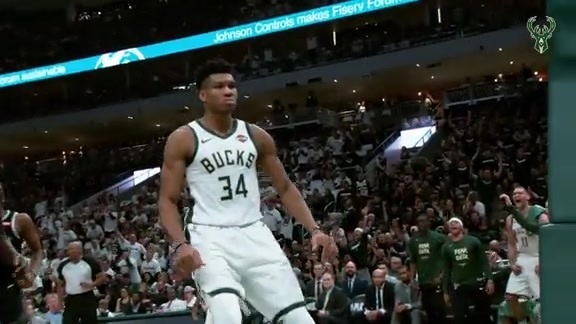 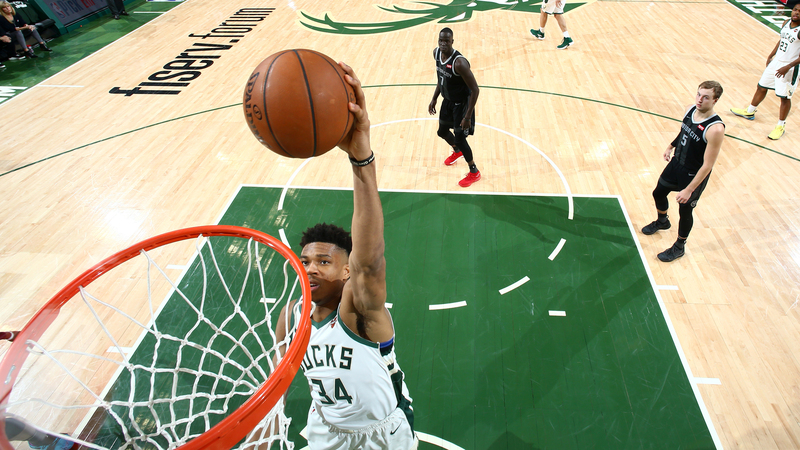 The best plays as the Bucks improve to 3-0 in the series. 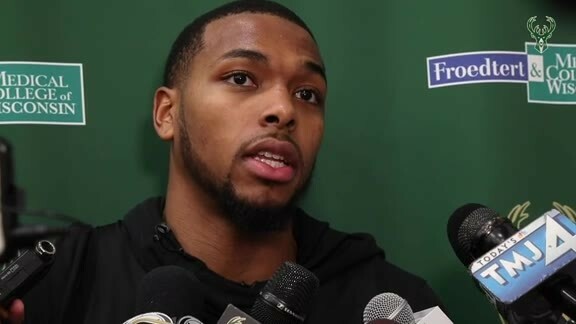 Sterling Brown speaks with the media following shootaround in Detroit on Saturday, April 20th. 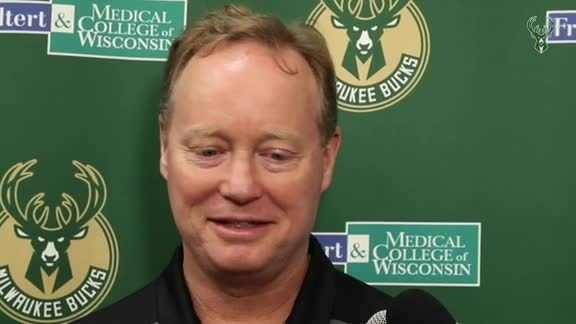 Coach Budenholzer speaks with the media following shootaround in Detroit on Saturday, April 20th. 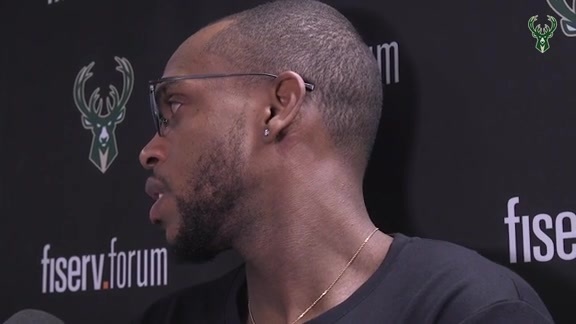 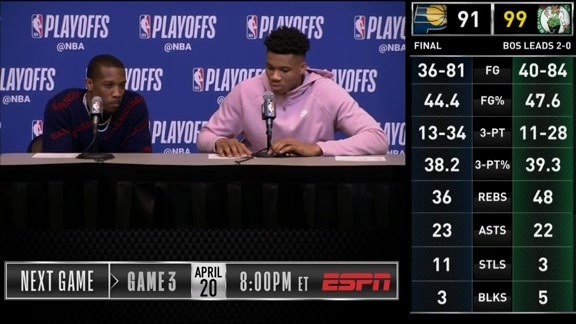 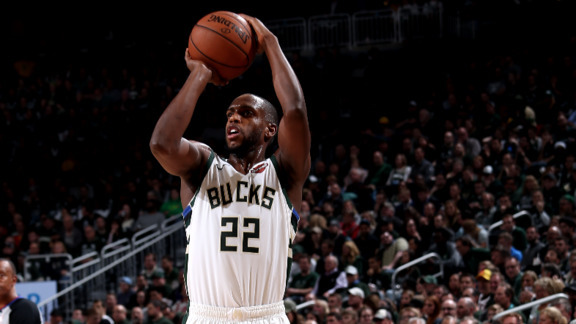 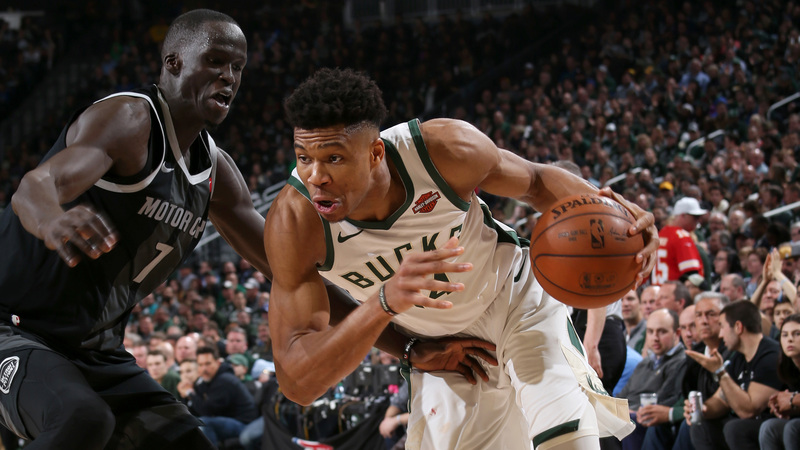 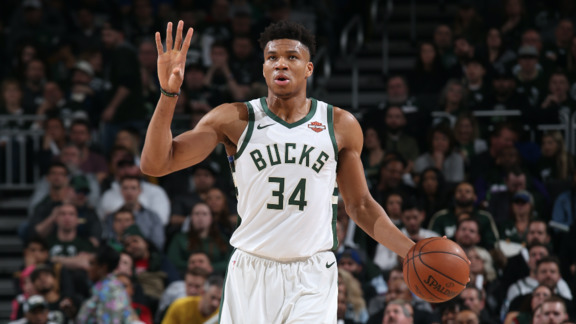 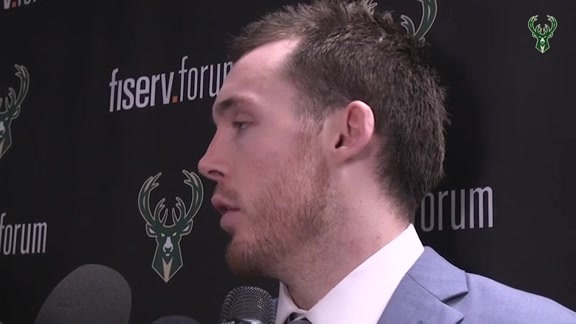 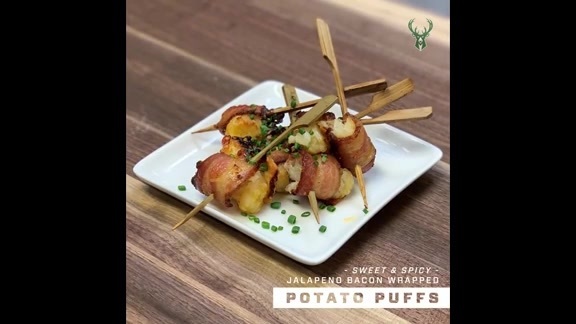 The Bucks adjusting to the Pistons Game 2 game plan on the fly, and are ready to do it again in Game 3 tonight.